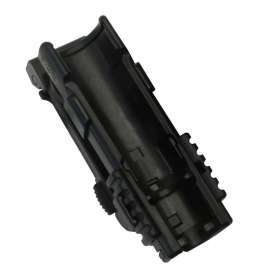 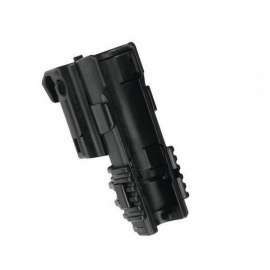 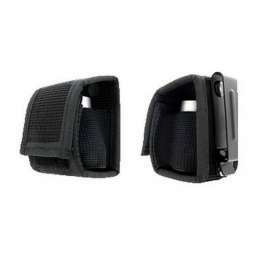 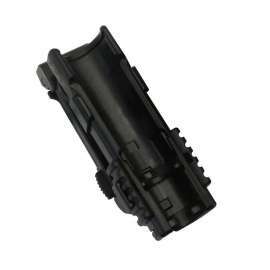 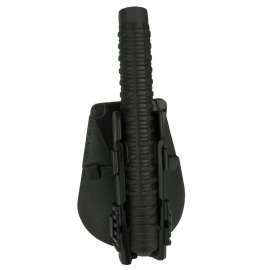 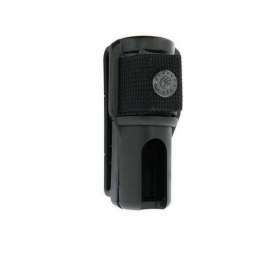 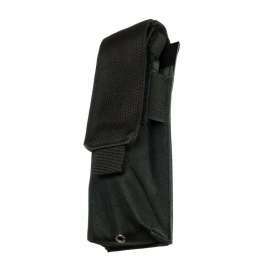 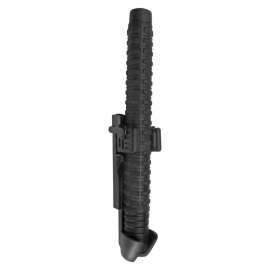 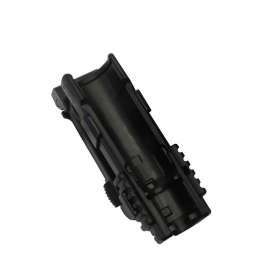 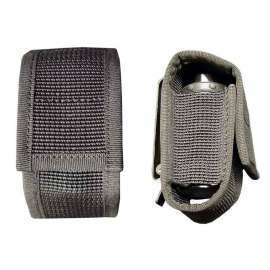 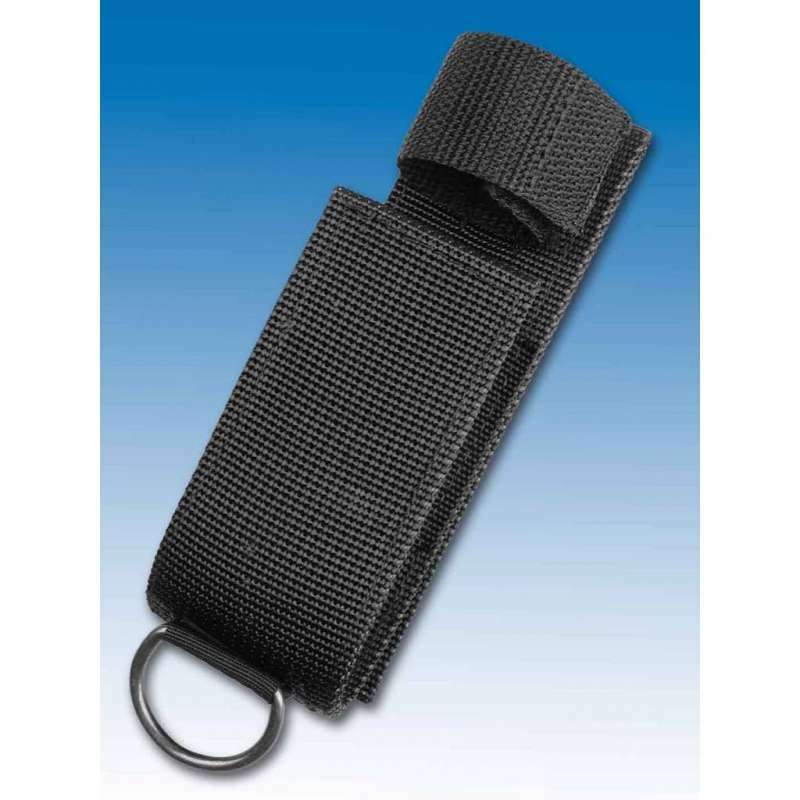 Universal Nylon Cordura holder BH-01 for all Expandable Baton models and brands. 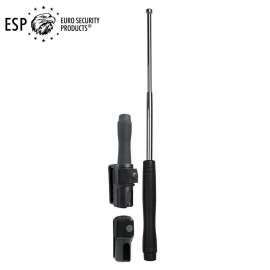 Flexible, lightweight and very resistant, this holder easily attaches to a belt and allows a discrete carrying of the Expandable Baton. 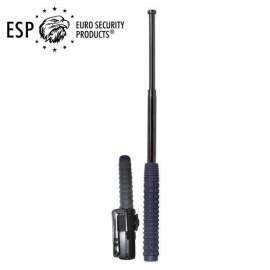 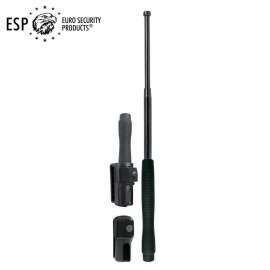 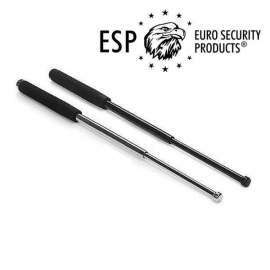 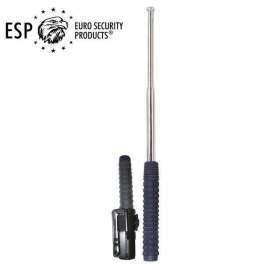 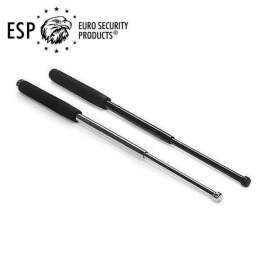 Two models available, for Horizontal or Vertical carrying of the Expandable Baton on the belt. 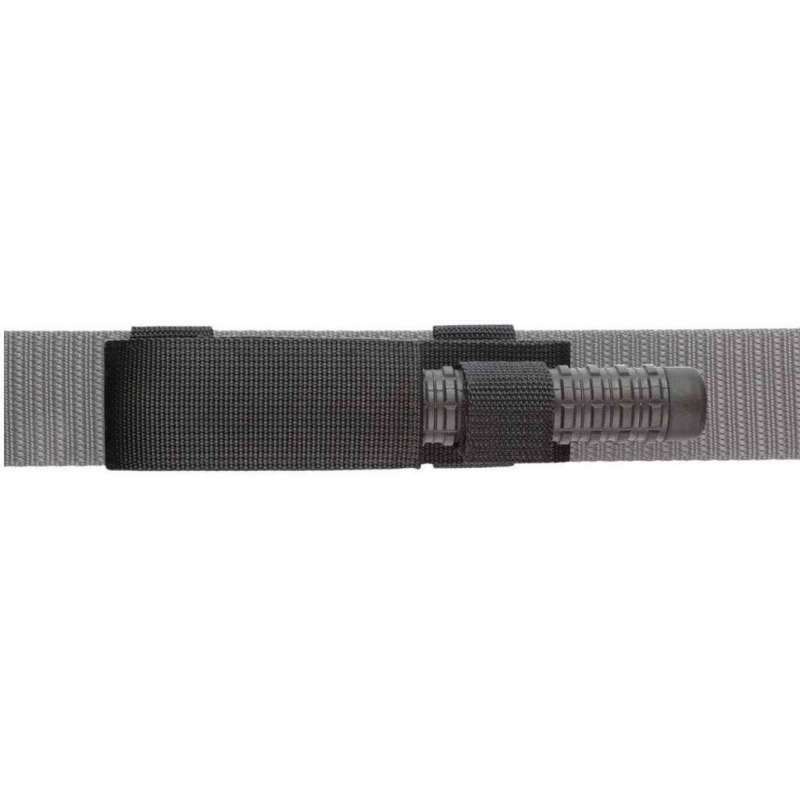 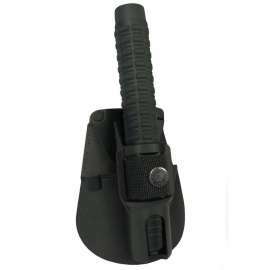 BH-01: Universal Nylon Cordura holder for all Expandable Baton models and brands. 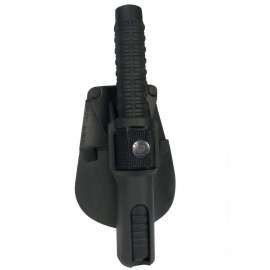 This holder enables a very quick drawing of the baton just with one hand after unfastening of nylon Velcro. 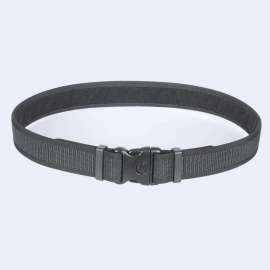 This model is fully compatible with all models of belt. 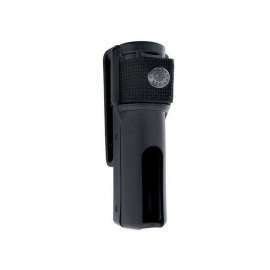 Equipped with a metal ring for a different use and port. 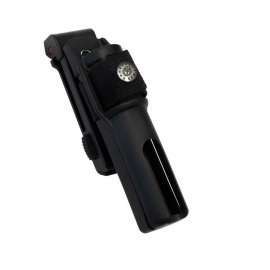 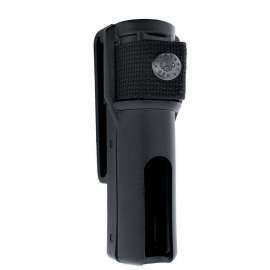 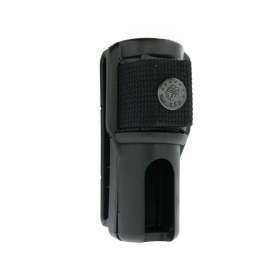 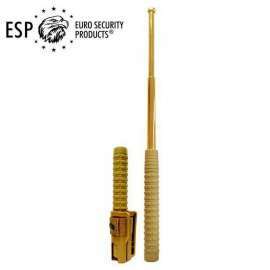 - BH-01V: Designated for the port of the Expandable Baton in Vertical position on the belt. 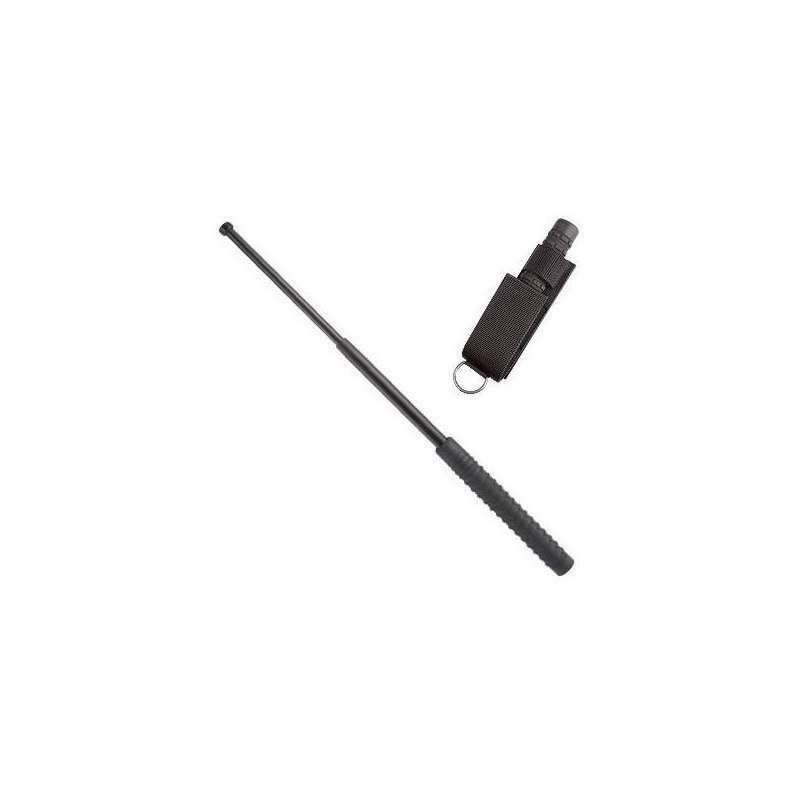 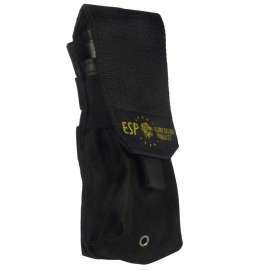 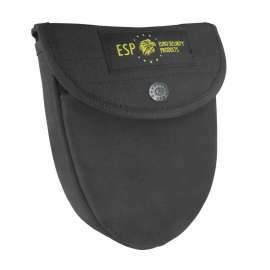 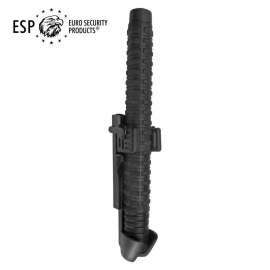 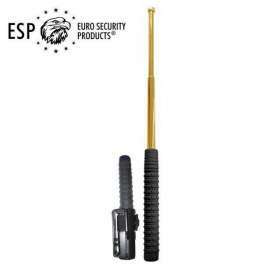 - BH-01H: Designated for the port of the Expandable Baton in Horizontal position on the belt.